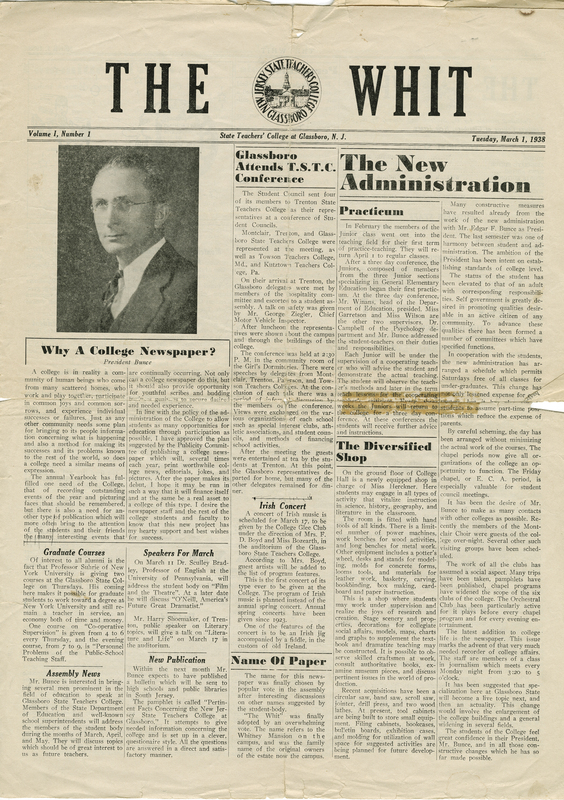 On March 1, 1938, some brave students published the first issue of our university’s newspaper. 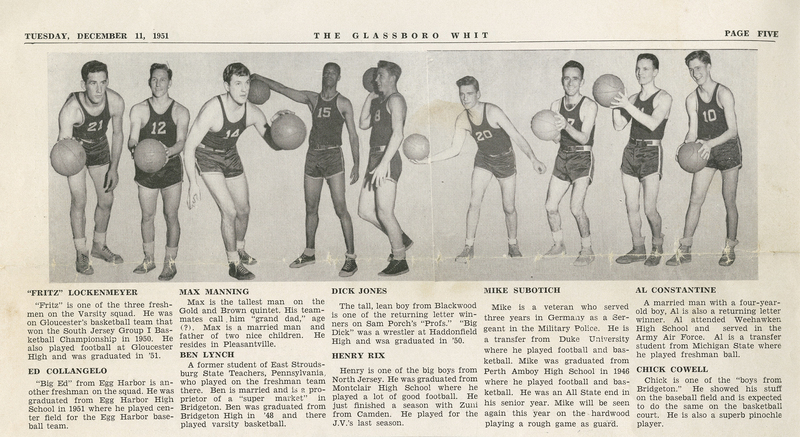 Back then, Rowan went by New Jersey State Teacher’s College at Glassboro. 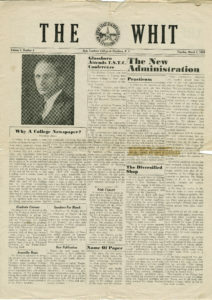 That first issue had five columns, and featured a letter from the second campus President Edgar Bunce, who endorsed the creation of such a publication. Since that day in 1938, the university has undergone three name changes, received the largest donation ever gifted to a public college at the time, and has acquired two medical schools, to name a few. 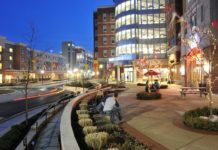 Today, Rowan makes the news consistently regarding its finer achievements such as public safety accomplishments, national rankings for its engineering programs and especially, its growth. As comes with all institutions, Rowan has had some bad news, too. The lead in Rowan’s water was one such unfortunate example. 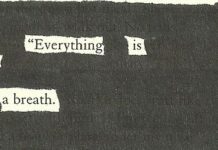 The tragic death of Donnie Farrell is another. 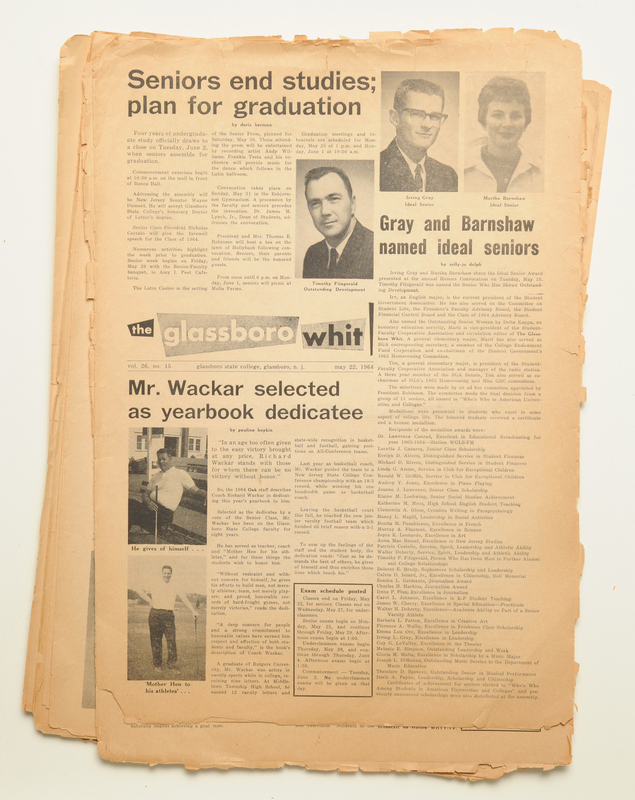 Although many of these stories have been covered both regionally and nationally, Rowan’s own newspaper, The Whit, covered them too. 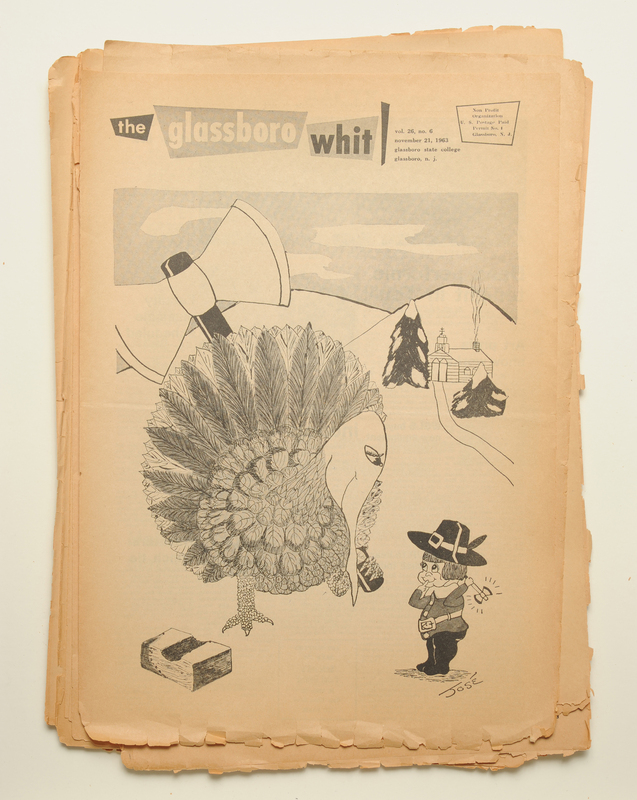 Today, The Whit publishes a physical paper weekly on Thursday mornings. A hired staff of 12 contractually prepares the paper each Wednesday night, and that same staff and other students attempt to push out stories throughout the week. 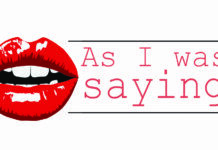 Each Thursday, as a staff, we publish an editorial. From week to week, the editorial attempts to advocate, criticize or commentate on events at Rowan or nationally. 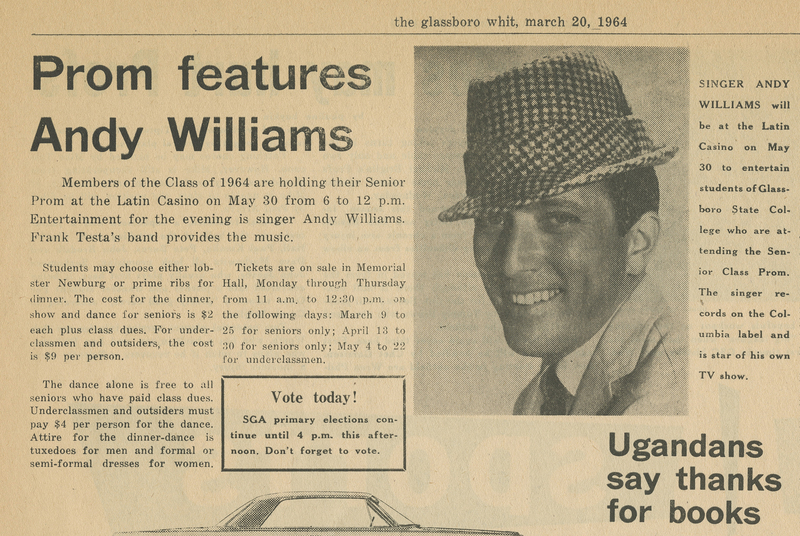 Ultimately, The Whit has always strived to act as a campus voice. One that advocates for its students, keeps the administration in check, and celebrates the university’s successes. In many ways, The Whit is Rowan’s own personal history book. We are always grateful for our continued readership. 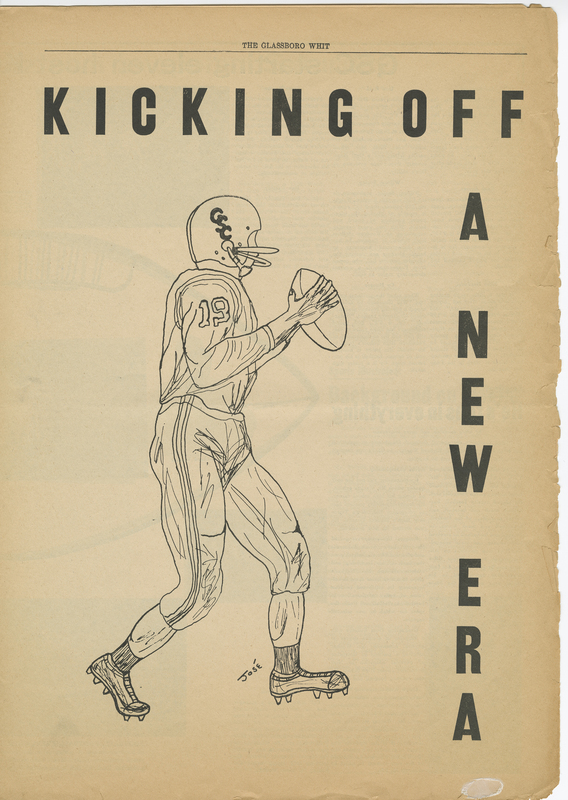 Thank you for your support of Rowan’s free press, 80 years strong.